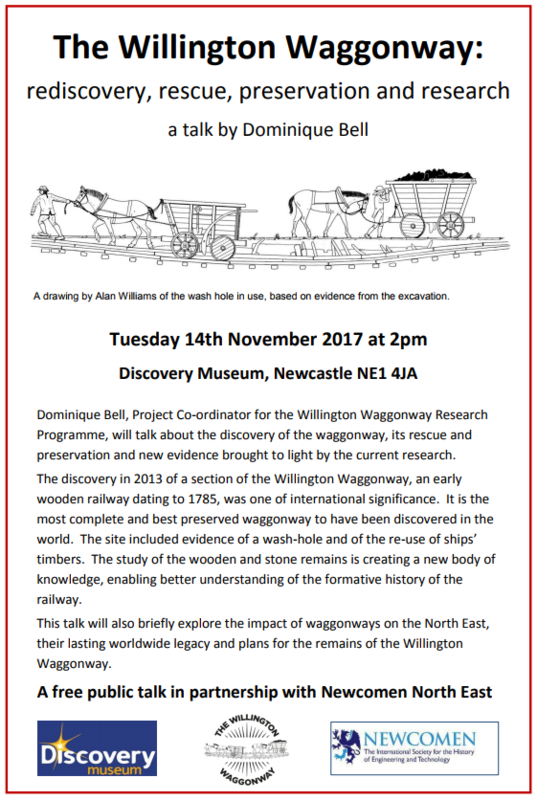 A short email to let you know of the lecture below; we’ve been assembling things for later this month, as well as next and indeed next year as well for ‘bumper issues’. That said if you’d like to report things of the past year or announce anything for the future, please feel free to send it in (ideally with a picture or two\) and we can slot that in as well. This entry was posted in E Newsletter and tagged Archaeology, Hadrian's Wall, Heritage, Post-Medieval, Roman on November 22, 2016 by cbanorth. I hope you’re well. I just wanted to drop you a quick email about our next event – the Tyne & Wear Heritage Forum’s Conference taking place on the 23rd January 2016 at the Biscuit Factory, Newcastle. Please see the attached flyer for details at TWHF Conference 23.01.2016. 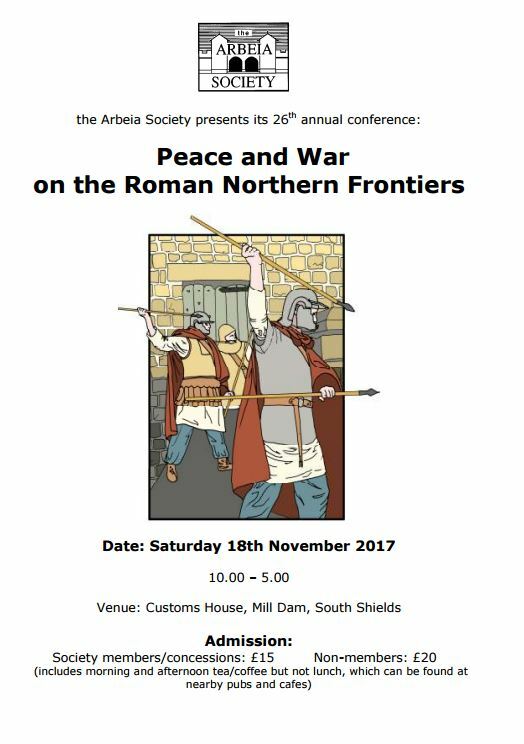 You can read more about the conference and the Tyne & Wear Heritage Forum at http://www.twhf.co.uk. If you are interested in attending you can register your place by calling the event office on 0191 241 4523. The cost for attending is £25 and this gets you access to all the sessions & workshops, the exhibition, a special industrial art exhibition, refreshments and lunch. I very much hope to see you at the conference and if you have any questions or require any further information please don’t hesitate to get in touch. 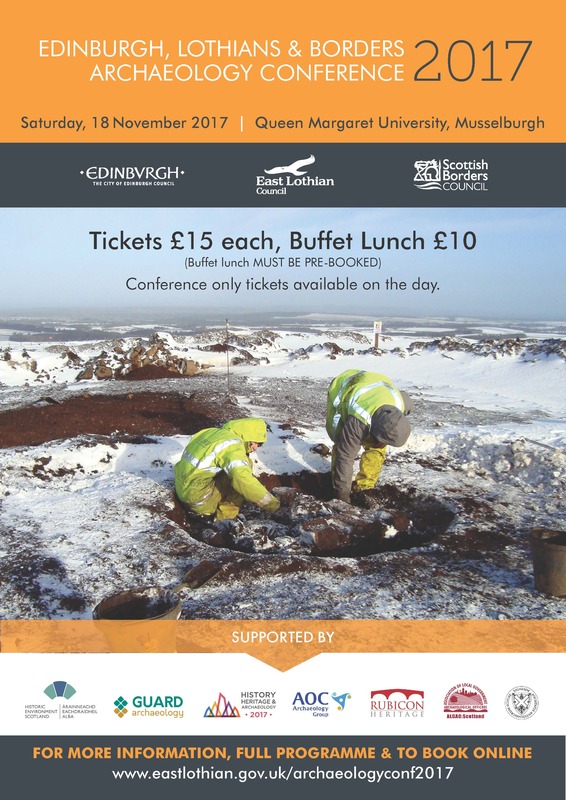 This entry was posted in E Newsletter and tagged conference, Heritage, heritage skills training, industrial, Newcastle on January 3, 2016 by cbanorth. 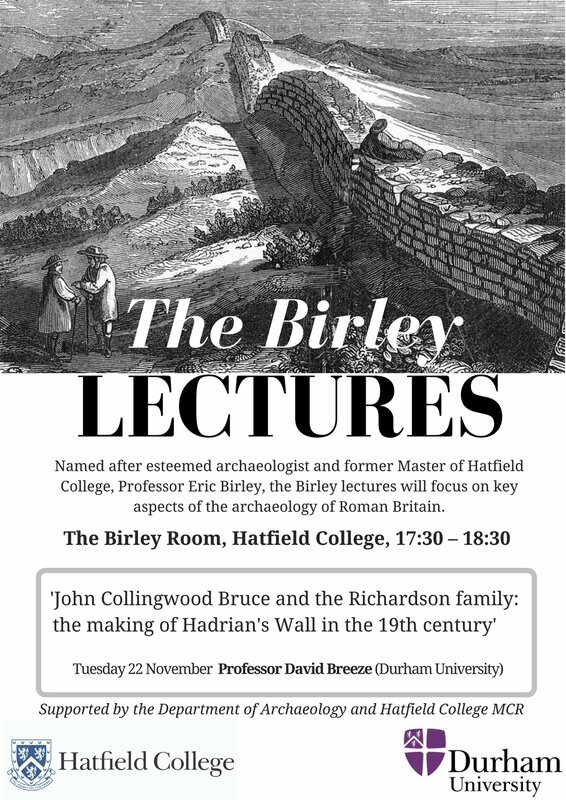 The next lecture in this series will take place on Wednesday 18th November 2015, at 6.30pm. Buildings and Sites are identified as Heritage at Risk because they have been underused and unvalued, perhaps for many years, and their management and maintenance has consequently been neglected. Decay has brought them to a state requiring a significant effort to rescue. This talk will illustrate case studies of Heritage at Risk sites of widely different cultural origins, the aim being to recognise their significance and to understand the causes of decay in order to develop an affordable conservation strategy for each building. For 40 years Robin Dower has been a partner in a small architectural practice in the North East. He regards himself as a countryman, previously being a member of the Northumberland National Park Committee and Regional Council for Sport and Recreation in the 1970s and the Countryside Commission for England and Wales throughout the 1980s. He has been a member of the Newcastle Diocesan Advisory Committee since 1982 and is Chairman of Durham Cathedral Fabric Advisory Committee and a member of the Cathedral’s Open Treasure Project Board. He talks occasionally of retirement but is not in a hurry to make such a move. This entry was posted in E Newsletter and tagged architecture, Durham, Heritage, World Heritage Site on November 16, 2015 by cbanorth.